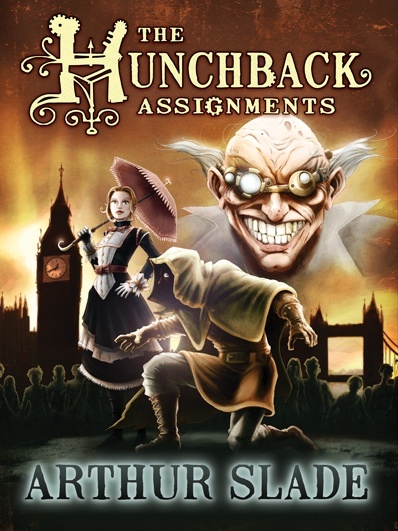 Arthur Slade of Saskatoon has won the 2010 TD Canadian Children’s Literature Award for his book The Hunchback Assignments. “A full-steam-ahead spy thriller, complete with derring-do, a dastardly villain, and a suitably complex plot.” Quill & Quire starred review. No stranger to the limelight, Arthur Slade won the 2001 Governor General’s Award for Children’s Literature for his book Dust.